Students should choose the application option that best suits their interest and complete their applications by the appropriate deadline. Please know that information and materials submitted to the Office of Admission cannot be returned to students. First-Year Applicants are students who've never attended a college or university. International Applicants are students who are not citizens or permanent residents of the United States. Transfer Applicants are students who've earned some college credits after graduating from high school. 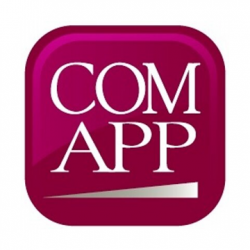 Students should choose the application option that best suits their interest and complete their applications by the appropriate deadline. Which application type is right for me? 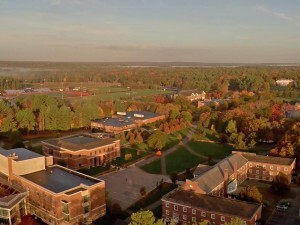 As a community of scholarship and faith, Stonehill College has long emphasized educating the whole person, so that our graduates think, act, and lead with courage. We strongly encourage civic engagement and peaceful demonstration in an effort to build a more just and compassionate world. We will always look at the actions of current and potential students with that in mind, taking an individualized, holistic approach to review any disciplinary sanctions. Specifically, in the wake of the recent tragedy at Marjory Stoneman Douglas High School, the College will not rescind admission for any student who has been penalized for protesting thoughtfully and peacefully.